A new website recently arrived which appears to be dedicated to the 1650 Scottish Psalter. This site has been created in conjunction with the Scottish Metrical Psalm Sing at the Reformed Presbyterian International Conference held on the campus of Indiana Wesleyan University (Marion, IN). 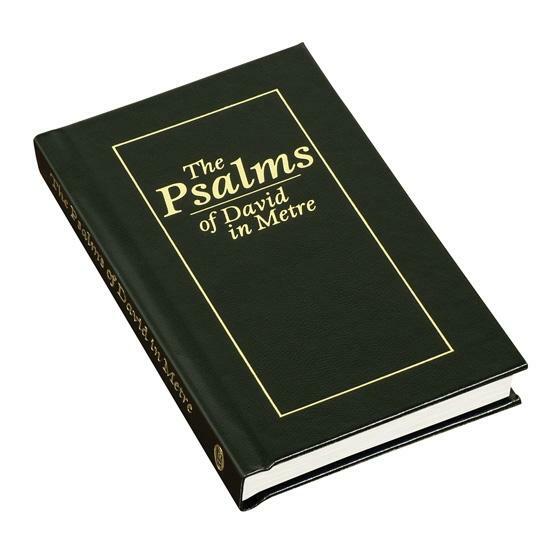 The Psalm Sing will take place on Thursday, July 26, 2012, at 2:00 p.m. This entry was posted in 1650 Scottish Psalter, News and tagged 1650 Scottish Psalter, Brad Johnston, Sean McDonald. Bookmark the permalink.